Broadband service providers are always on the lookout for new technologies that maintain their competitive edge and provide their customers with a high-quality Wi-Fi experience. This has become a major challenge, especially with the expected adoption of the Wi-Fi 6 (802.11ax) standard on a large scale. High-quality Wi-Fi means you get the best experience even when using a smaller, older device because your bandwidth does not get ‘sucked up’ by a newer high-performing device; you get uninterrupted, quality video streaming, consistent gaming, and reliable media sessions. It is easier said than done, particularly when more and more service providers today offer “street” Wi-Fi on top of home Wi-Fi services. In many cities, operators provide public Wi-Fi by setting up broadband home or business users to contribute a portion of their bandwidth to cover the street with Wi-Fi. The challenge that service providers have is to balance the bandwidth allocation between house and street such that the home user is happy and the street is well covered. Consumers are usually not happy to contribute a fixed portion of their bandwidth because they know it will degrade their service. Elastic MIMO technology introduces a new opportunity for service providers to take advantage of times of the day in which users really do have bandwidth to spare. The optimum solution in this situation is that during the day Wi-Fi is generously allocated for the public on the street and during the evening maximum allocation is reserved for the occupants of the apartment. Sounds simple enough! 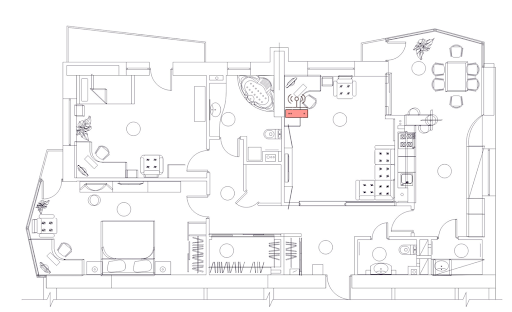 But wait, this is the scenario of a single apartment. 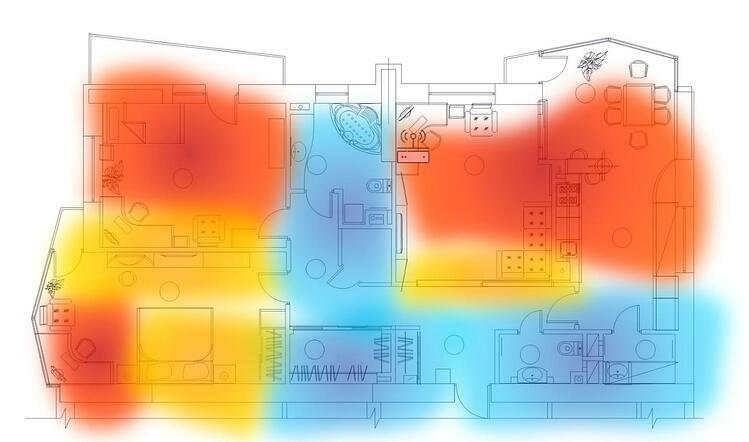 What about an apartment where the hot zones are active during the day or where demand varies unpredictably throughout the day? Or what about the weekends where the situation at the Miller’s apartment will be different? Is it feasible to design different routers for all possible scenarios and keep switching them throughout the week? Of course not! Here, the need arises for dynamic bandwidth allocation and a smart technology that learns the pattern and adapts in real time to different scenarios. Elastic MIMO provides the perfect solution that rigid Wi-Fi architectures cannot. Now apply this concept to the Miller’s apartment situation and notice that, during the day, it is better to have a configuration in which more antennas are dedicated to 2.4GHz than 5GHz because the objective is to extend the reach to the street. Evenings require more capacity within the home and range is not a significant factor so the optimal solution is to have more antennas dedicated to 5GHz bands. 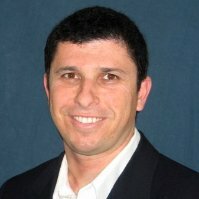 Elastic MIMO is a disruptive technology that uses unique optimization engine to dynamically configure antennas throughout the day as hot zones change. It redefines Wi-Fi configuration according to real-time conditions in order to achieve optimum performance, maximizing network capacity and coverage. The figure below shows the ability of Elastic MIMO to jump from one configuration to the next according to the time of the day and demand. Celeno’s CL8000 with Elastic MIMO™ is a state of art technology whose unique AI optimization engine based design allows for the optimum allocation of 8 transceivers to maximize performance and power efficiency with the smallest footprint possible. 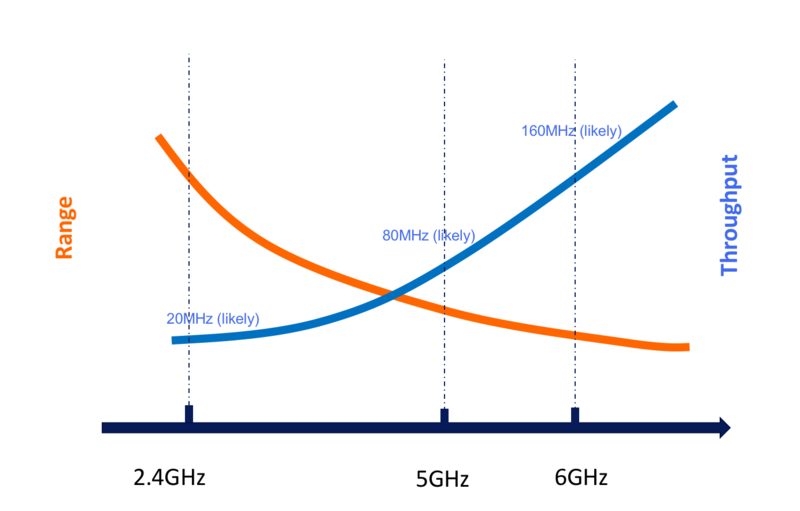 The dynamic allocation of 8 antennas in real-time between two frequency bands (2.4GHz and 5GHz) is done with minimum 2x2 and maximum 6x6 antenna per band. This flexibility allows for the reconfiguration of transceivers based on changing parameters such as rearrangement of demand hot zones and device condition. The real-time reconfiguration ensures optimum network capacity and coverage that could never be achieved by a rigid architecture. Watch Celeno’s VP Product Management explain how Elastic MIMO is positioned to change how Wi-Fi forever.